What a perfect shot! 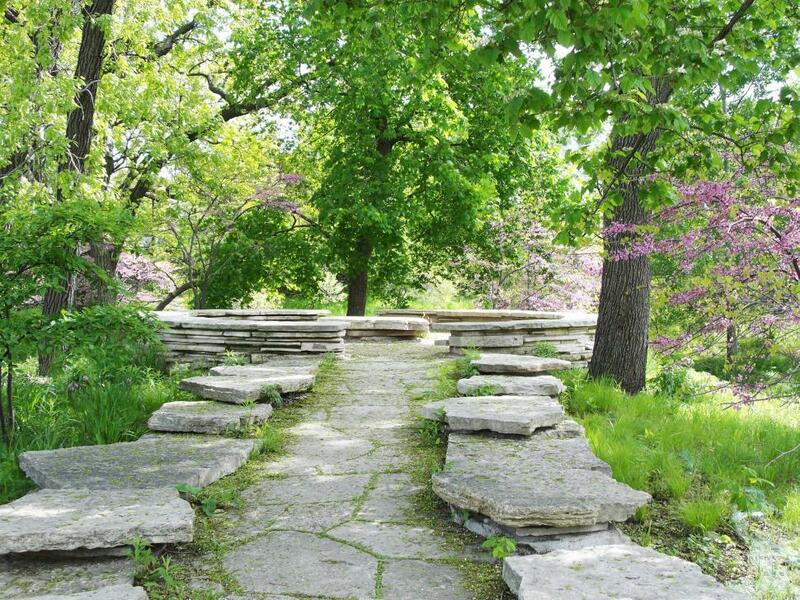 I would love to stroll down that path and sit under those trees awhile. Interesting path and lovely photo.